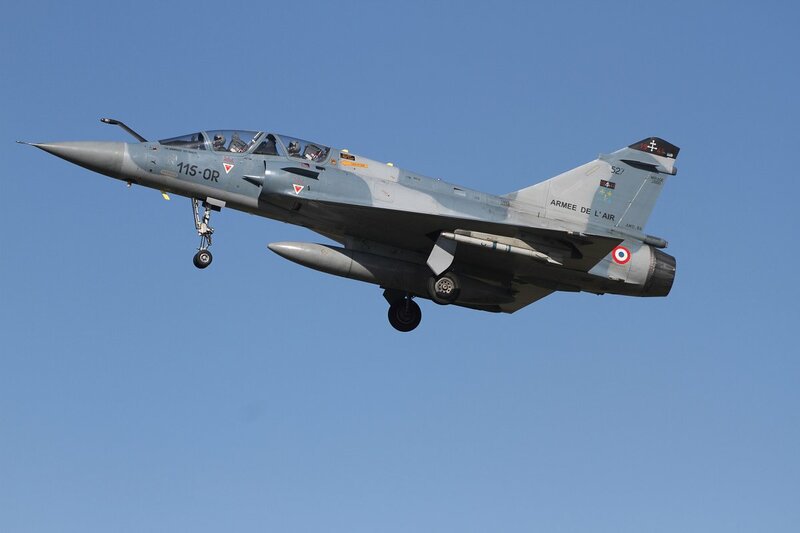 This year saw the fourth edition of the exercise between the Armée de l’air and the Royal Saudi Air Force, called Green Shield. 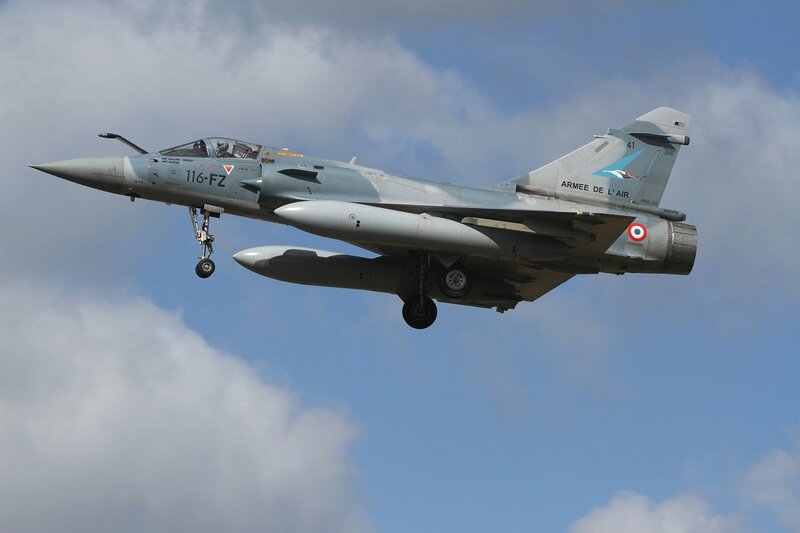 From March 31st until April 18th exercise Green Shield 2014 was hosted at Base Aérienne (BA) 133 Nancy-Ochey located in the north east of France. 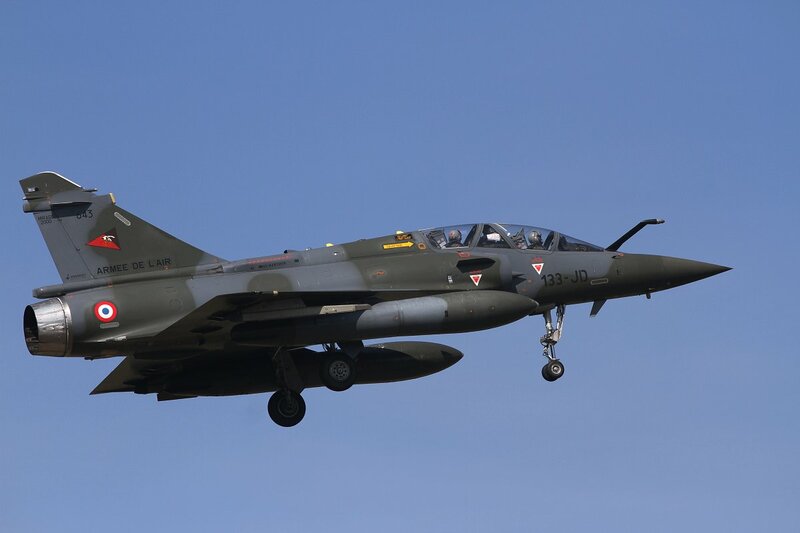 The aim of the exercise is to provide procedure, compare skills and share working methods between the French and Saudi air forces. 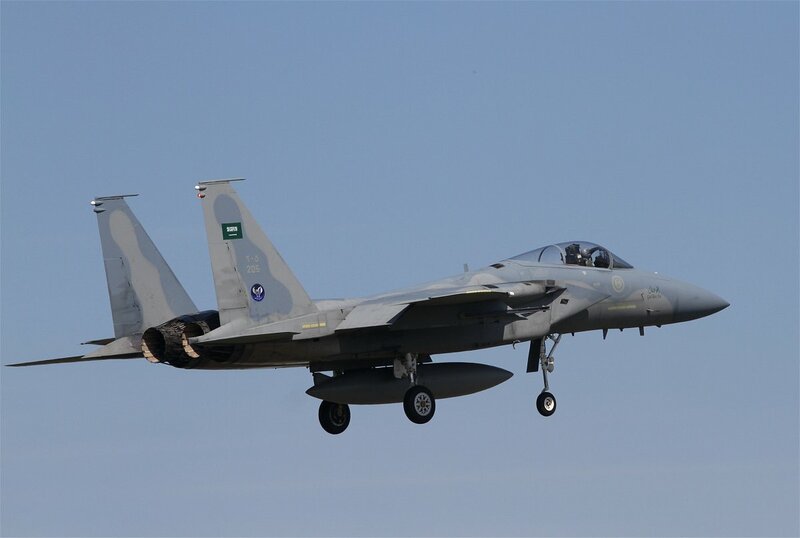 Moreover, strengthening the bilateral Franco-Saudi ties and friendship between the two countries is also of great importance. 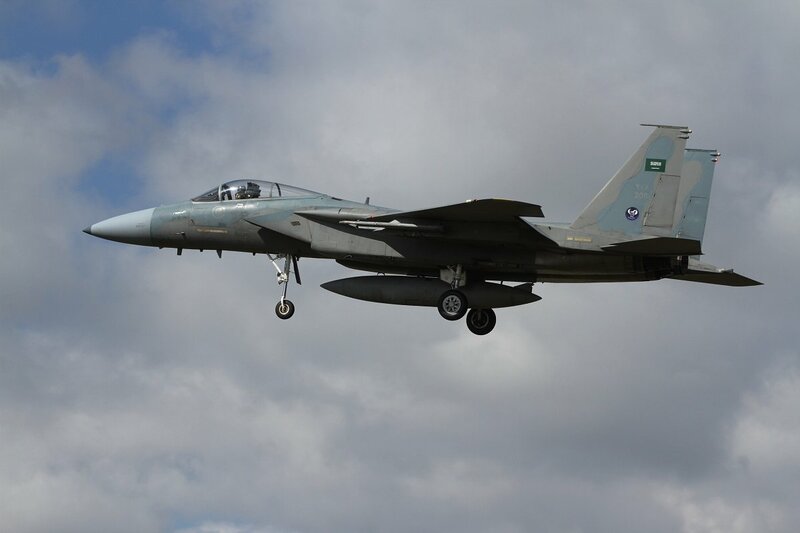 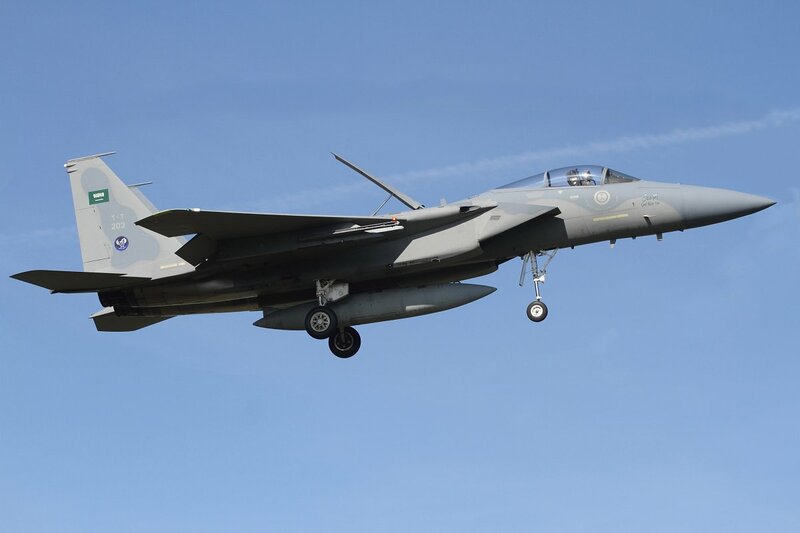 This year the Royal Saudi Air Force deployed six F-15 Eagles from 2 Squadron based at Tabuk/King Faisal air base to Nancy-Ochey to participate in Green Shield. 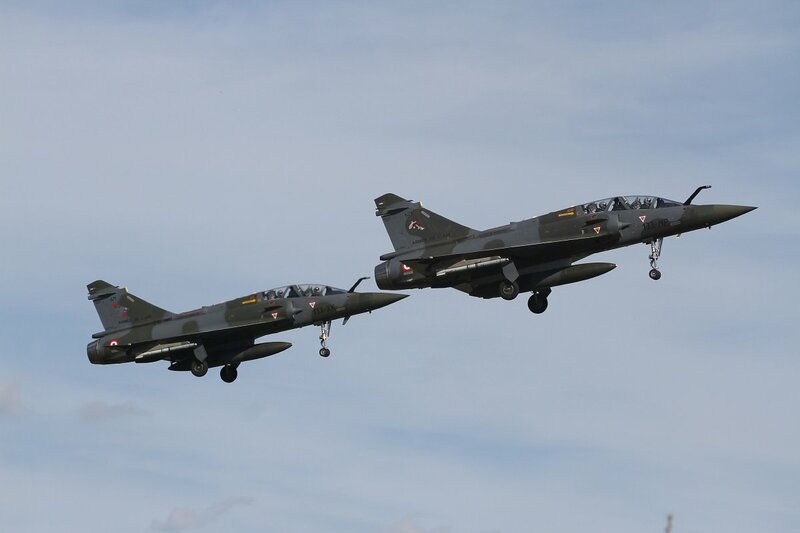 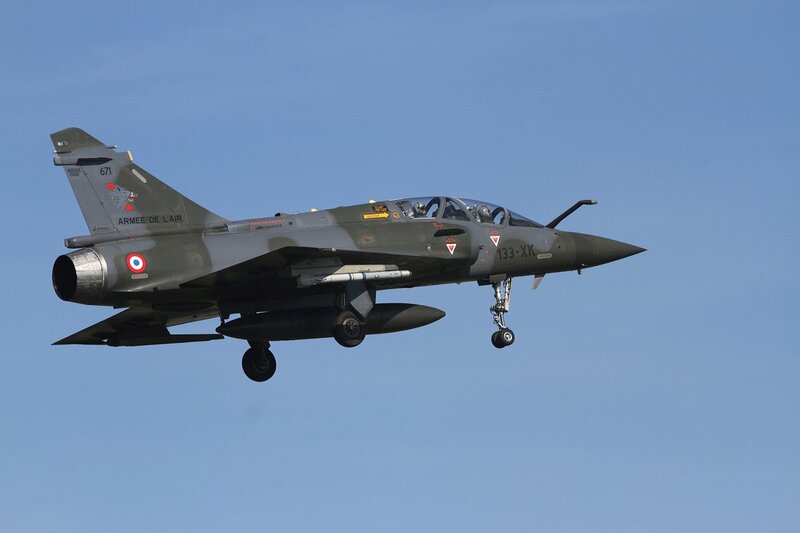 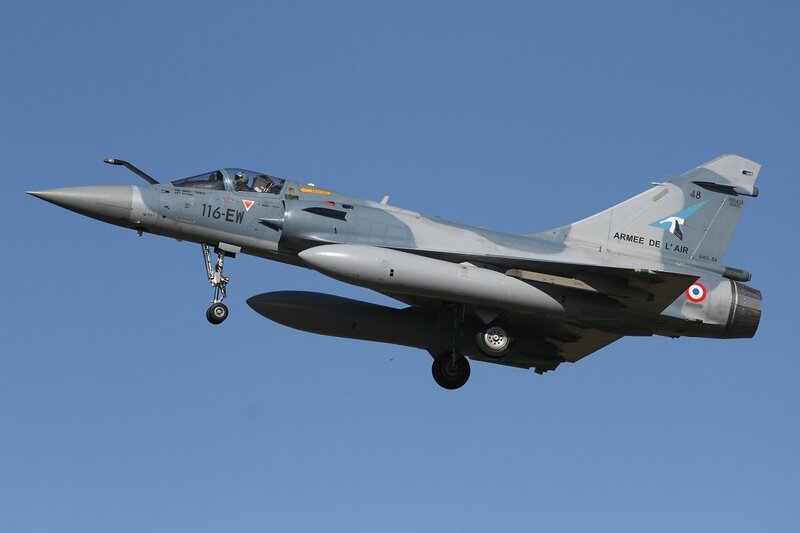 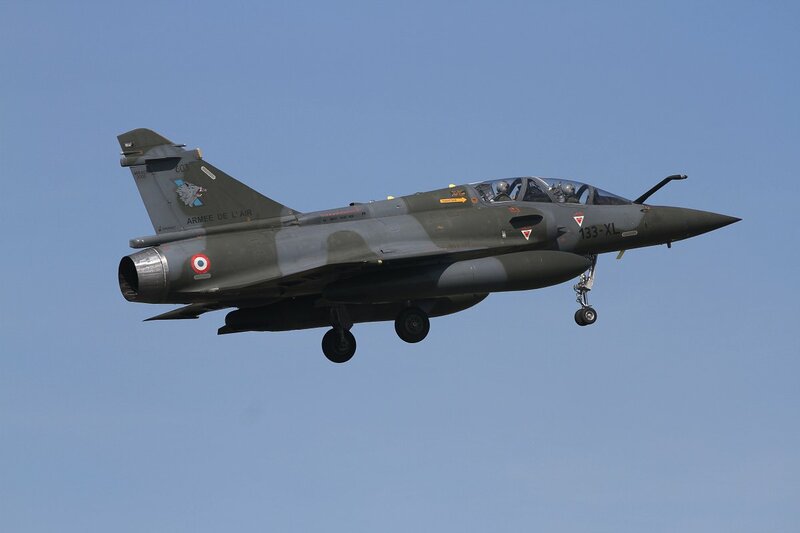 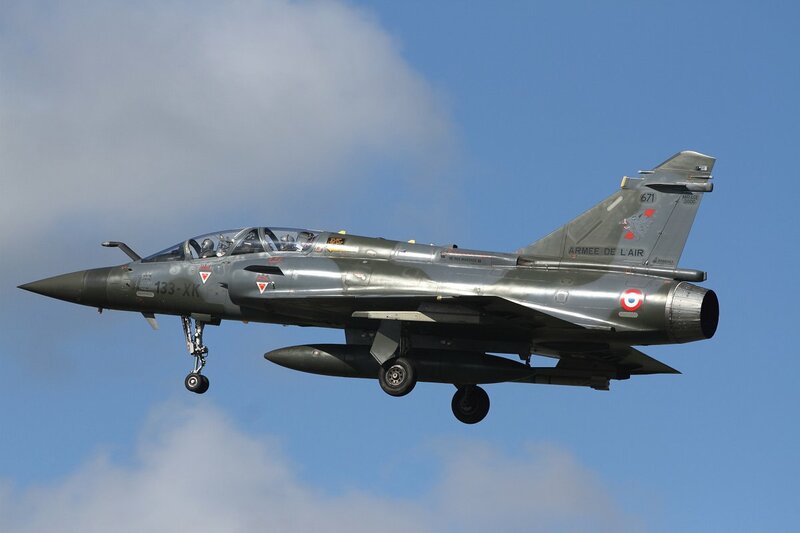 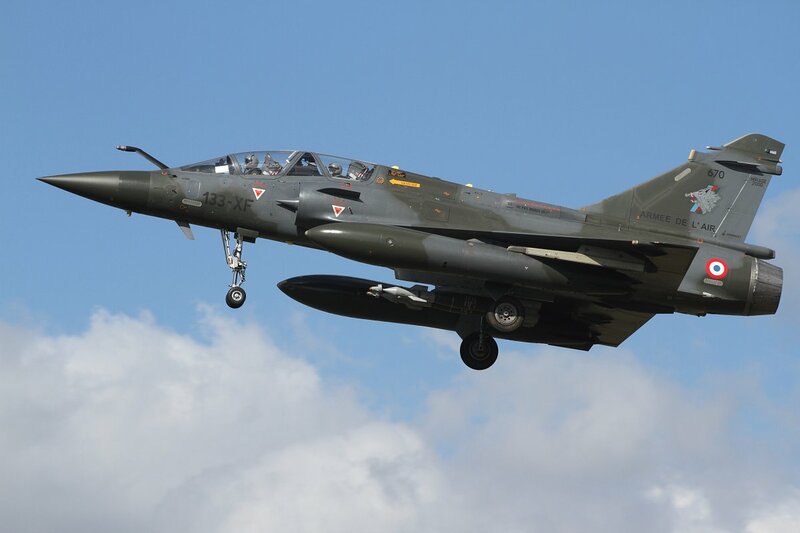 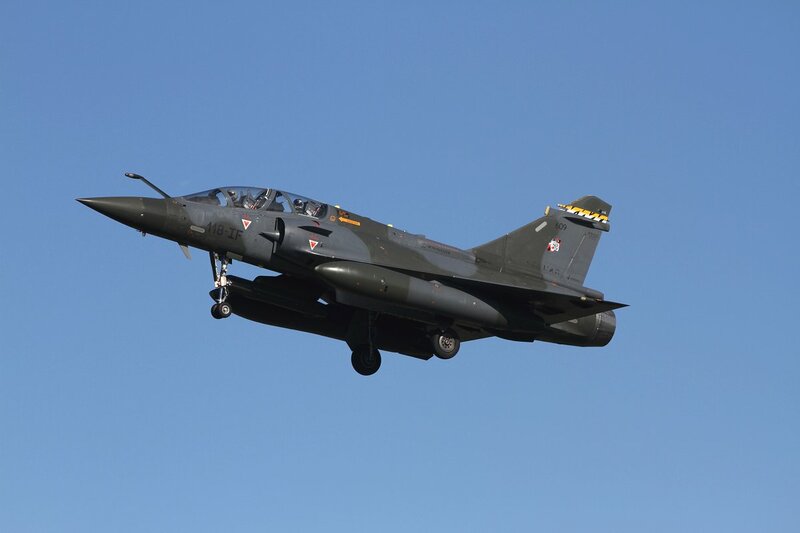 Together with the local Mirage 2000Ds, Mirage 2000-5Fs from BA116 Luxeuil-St. Saveur, Mirage 2000B aircraft from Base aérienne 115 Orange-Caritat and Rafales from BA113 Saint-Dizier, they flew daily missions. 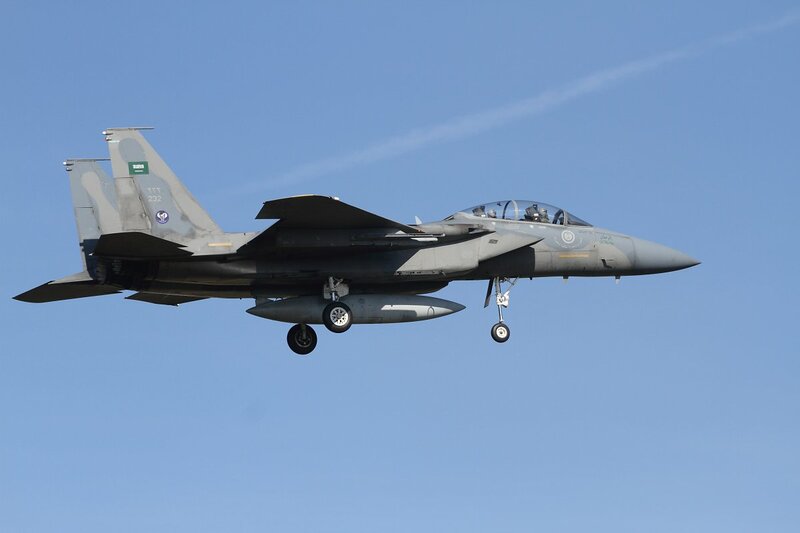 Four of the six deployed F-15s once belonged to a batch of 24 Eagles that had been transferred to Saudi Arabia from USAFE inventory in October 1990. 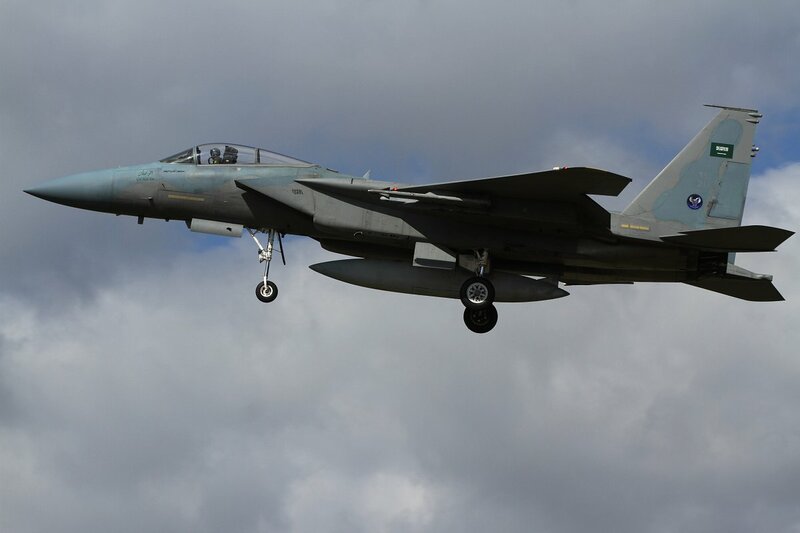 F-15C 208 (79-0017) and F-15D 233 (79-0004) once were part of the inventory of the 32nd TFS, Soesterberg AB. 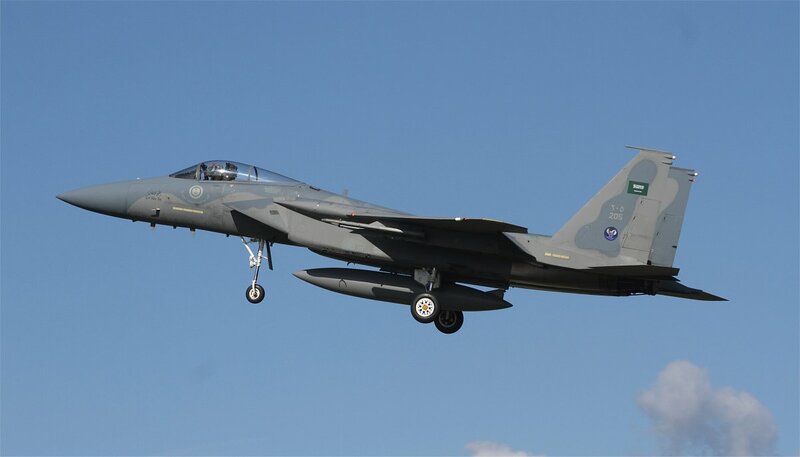 The other two Eagles, F-15C 214 (79-0043) and F-15D 232 (79-0006), once flew from Bitburg AFB, Germany, where they belonged to the 525th TFS / 36th TFW. 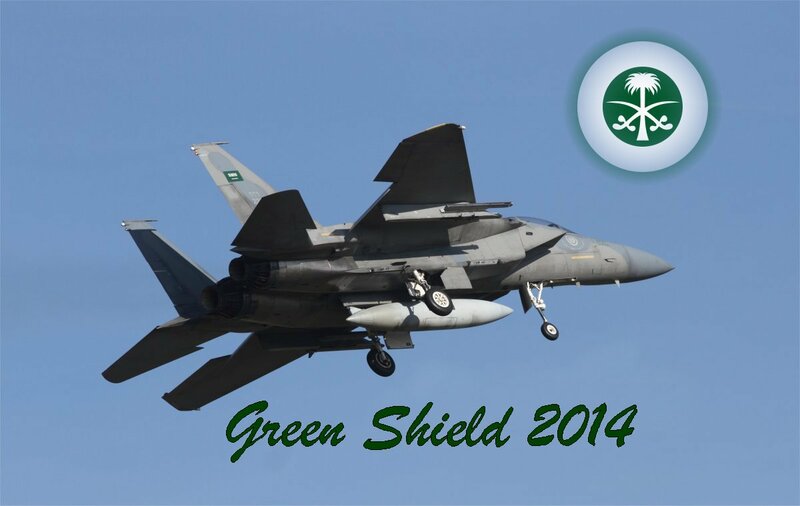 Green Shield 2014 focused on the air-to-air scenario. 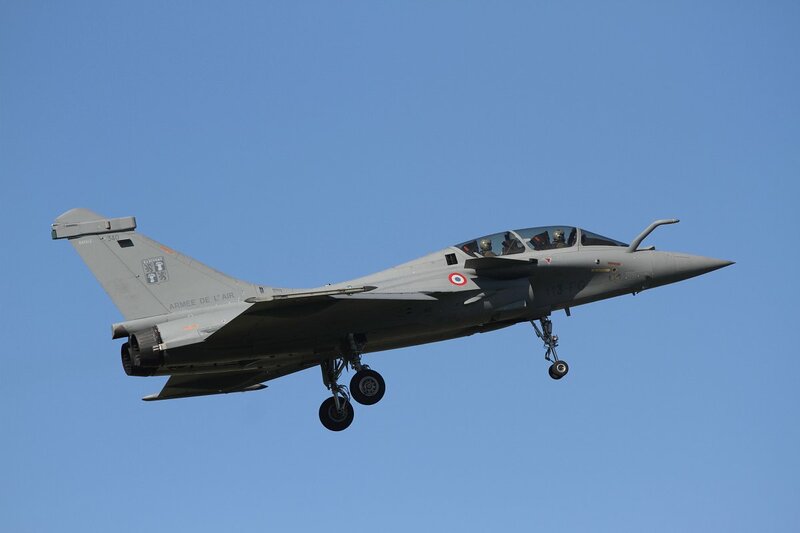 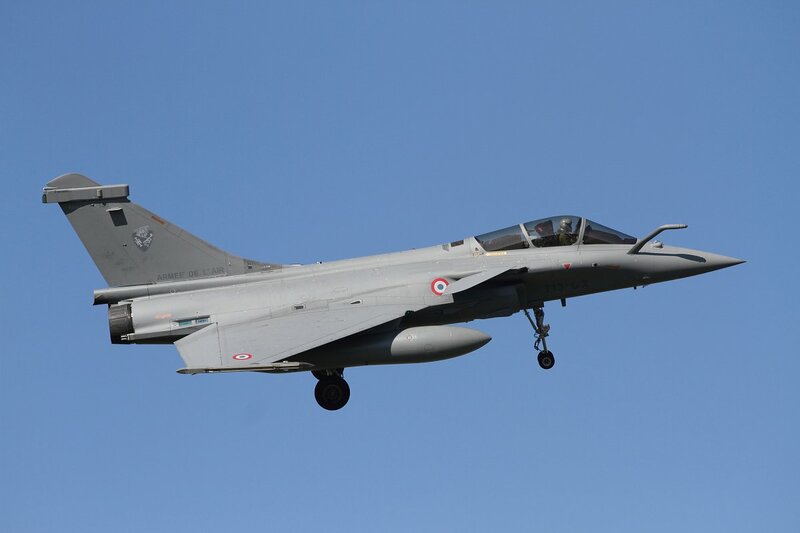 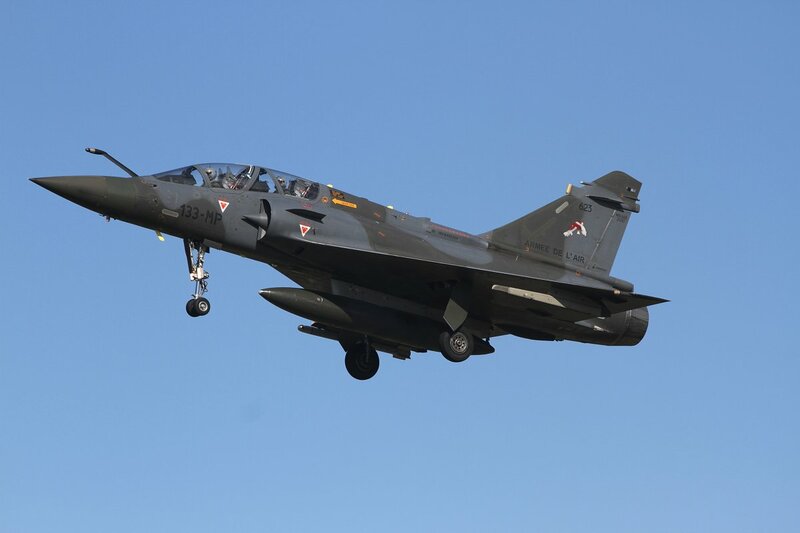 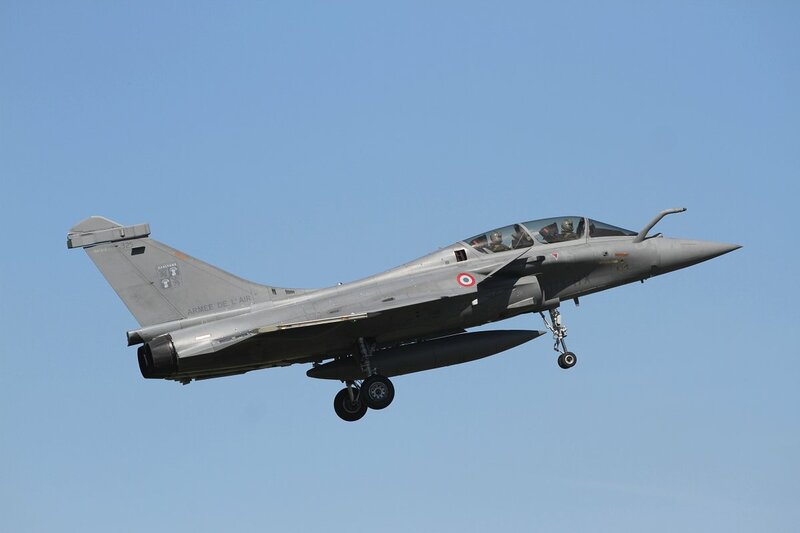 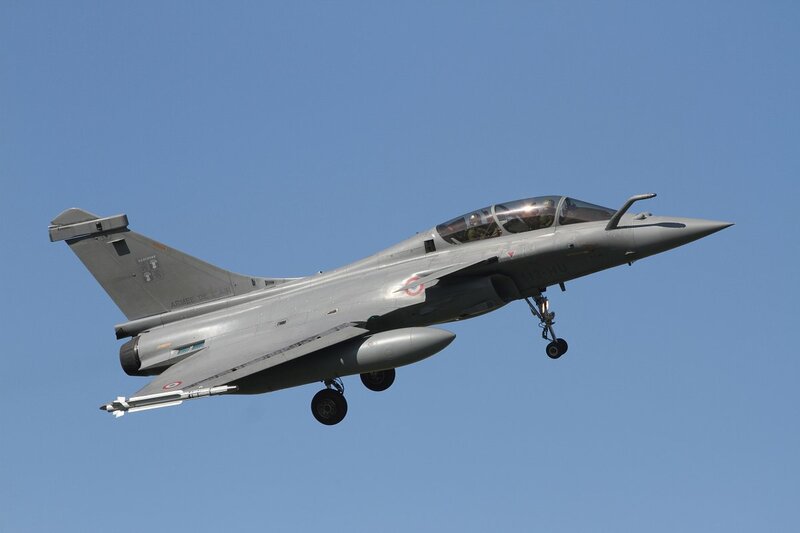 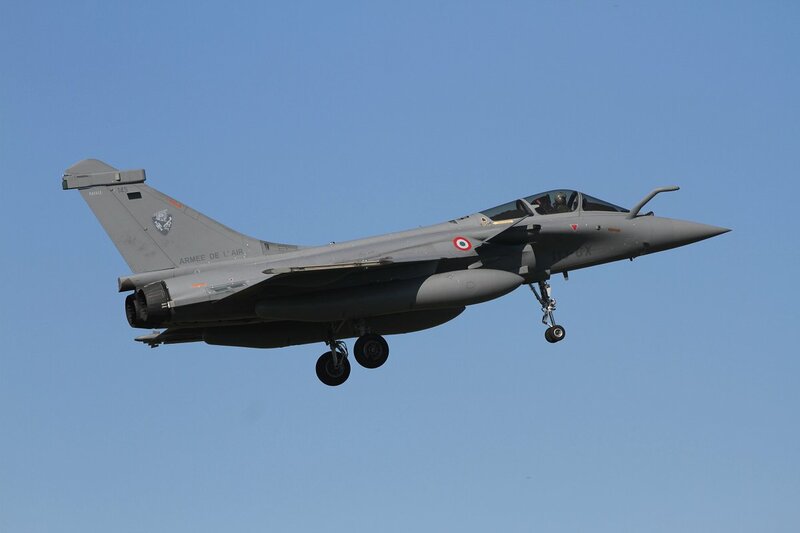 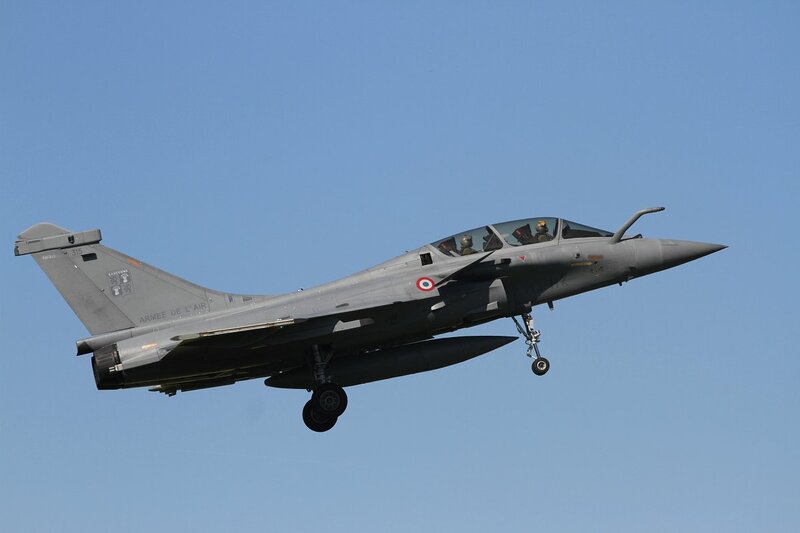 On each flying day two missions were flown, usually consisting of four F-15s, four Mirage 2000-5F, four Mirage 2000D and at least two Rafale B/C fighters. 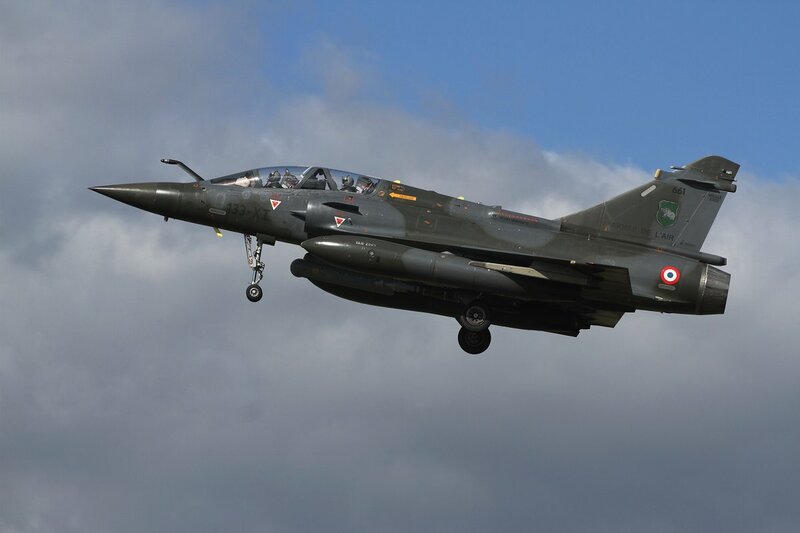 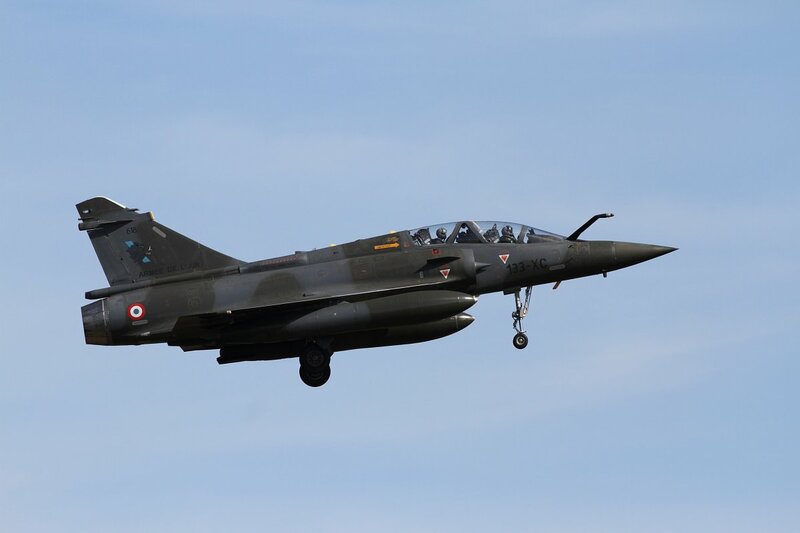 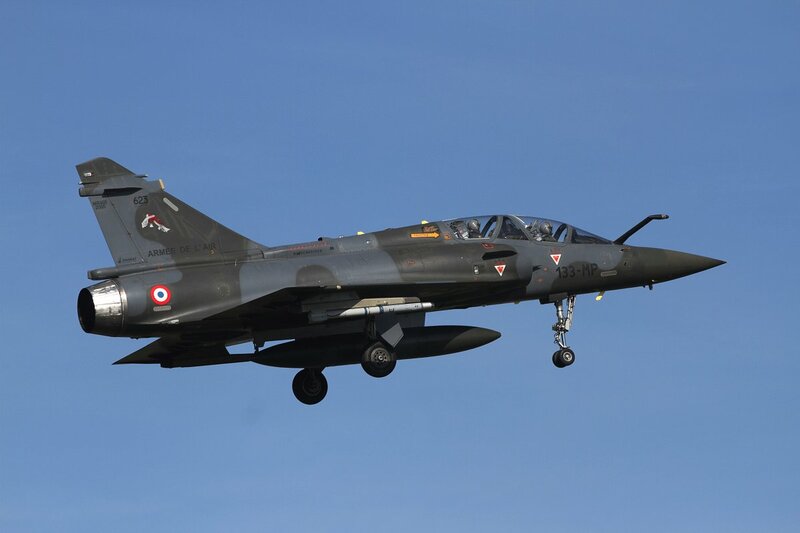 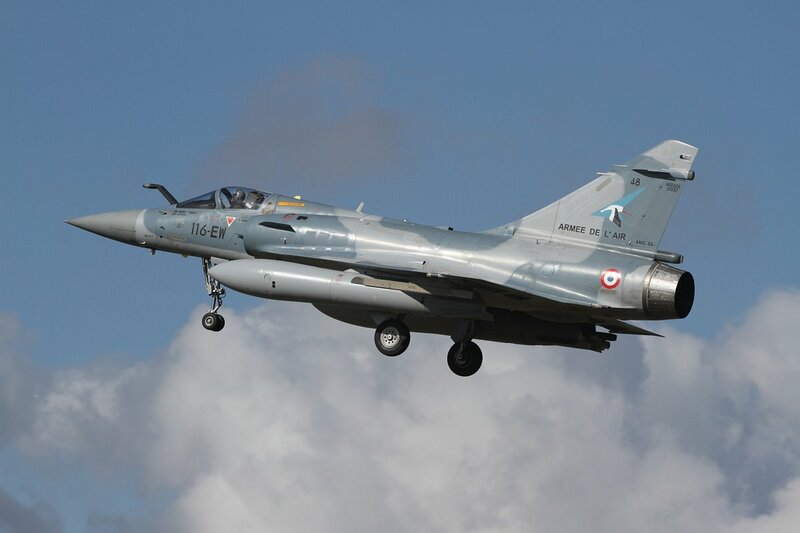 The first week of the exercise was for familiarization and Dissimilar Air Combat Training (DACT) with Mirage 2000 aircraft and Rafales. 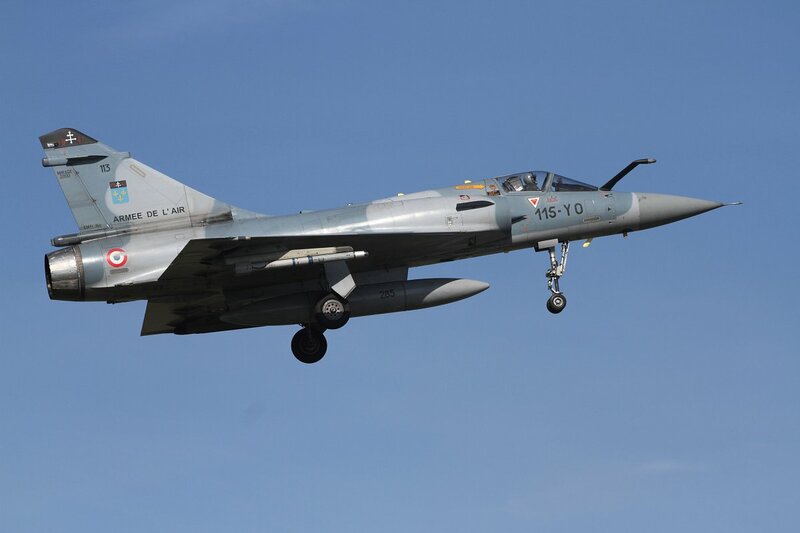 During the second week Combat Search and Rescue (CSAR) was also practised, involving E-3F AWACS and two EC 725 R2 Caracal CSAR helicopters. 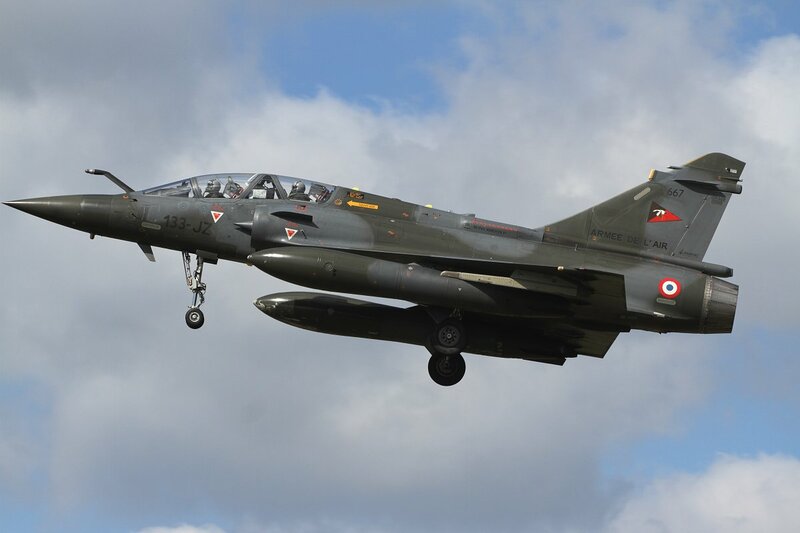 I spend one and a half day at Nancy-Ochey and left at lunchtime on the second day to make a stop a BA113 Saint-Dizier. 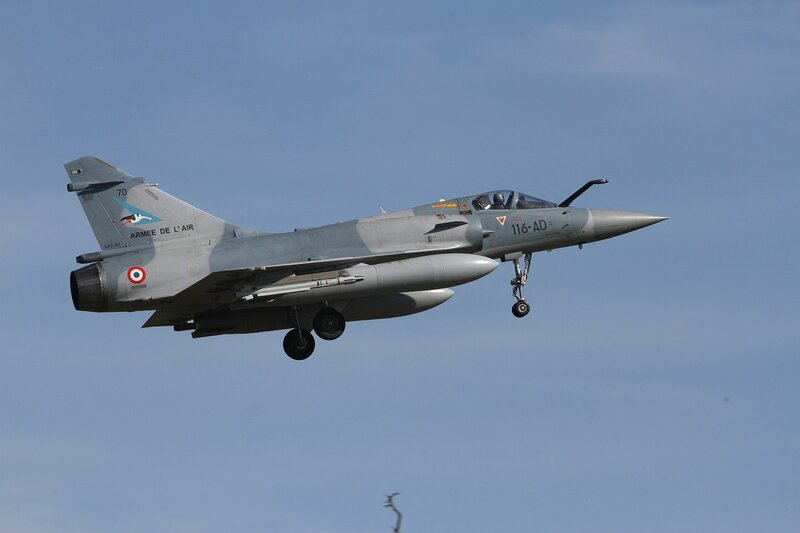 Here I spend the afternoon at the well known soccer field to take some shots of the local Rafales, that were also particpating in Green Shield 2014.